PM Narendra Modi Biopic Movie Dialogues- Get all the best patriotic dialogues from PM Narendra Modi Biopic, Vivek Oberoi is playing the character of Narendra Modi and delivered so many stunning dialogues, some dialogues are really amazing which feels patriotic. The film is releasing in so many languages like Hindi, Tamil and Telugu, released on date 5th April. This film is the inspiring saga of a man, a politician, a leader and a visionary – the Prime Minister of India, Narendra Damodar Das Modi. The film “PM Narendra Modi” is the shining symbol of the victory of a common man. The film is directed by Omung Kumar, produced by Suresh Oberoi, Sandip Singh, Anand Pandit. Vivek Oberoi showing the different phases of Narendra Modi life. 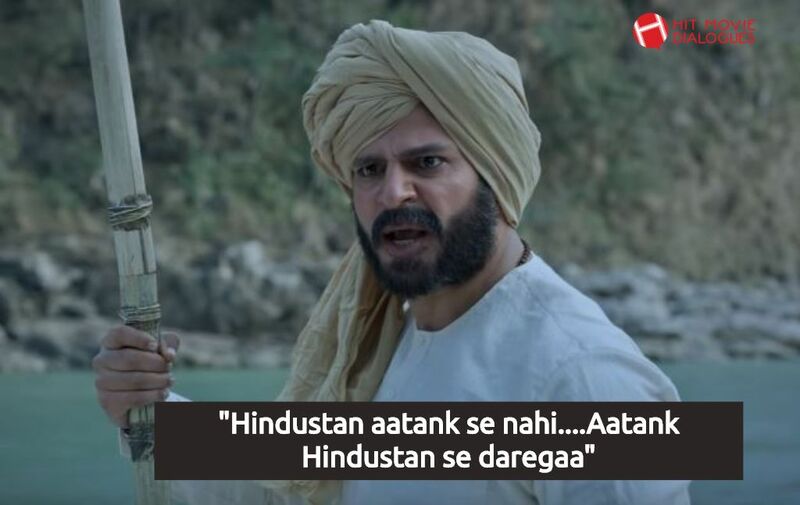 Here we have collected some best dialogues of PM Narendra Modi Biopic film. "Ek mamuli chaiwala...iss desh ka PM banega"
"Sabki Chai...Modi ki Chai.Kak lelo..Chaai"
"Jo desh ko chahate hain.....Aur kuch nahi Chahte"
"RSS sirf ek sangthan nahi...ek seena hai"
"Chetawani deta hoon main...Pakistan ko....Agar dubara hum par haath utahaya.... Toh Haath kaat dunga"